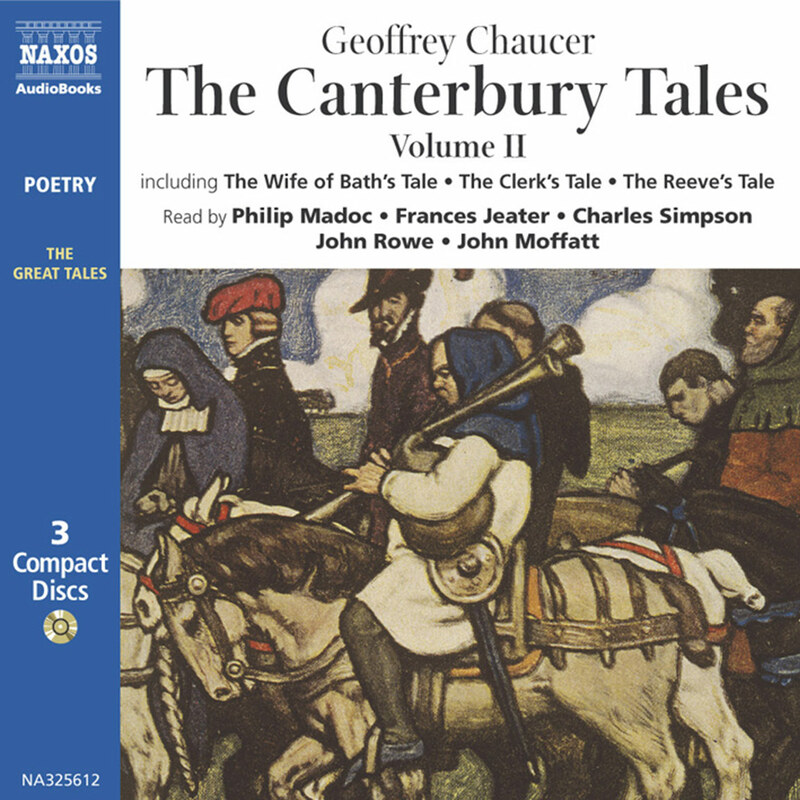 Chaucer’s The Canterbury Tales, a collection of narratives written between 1387 and 1400, tells of a group of thirty people from all layers of society who pass the time along their pilgrimage to Canterbury by telling stories to one another, their interaction mediated (at times) by the affable host – Chaucer himself. 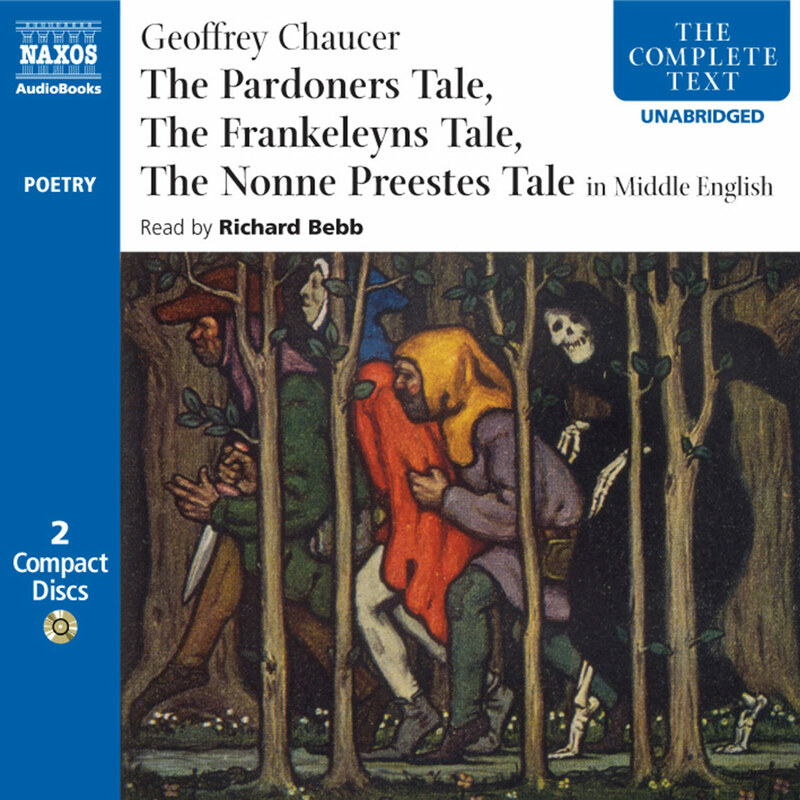 Naxos AudioBooks’ third volume presents the tales of six people, here in an unabridged modern verse translation (by Frank Ernest Hill, (1935)). This is an ideal way to appreciate the genuinely funny and droll talent of England’s early master storyteller. Seven leading British actors bring the medieval world into the twenty-first century, and at least in terms of character, not much seems to have changed! 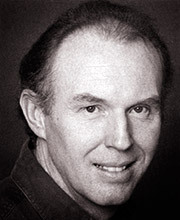 Michael Maloney’s many Shakespearean roles on the London stage include Edgar in King Lear, the title roles in Hamlet and Romeo and Juliet, Prince Hal in Henry IV Parts 1 & 2; on film he has appeared in Branagh’s productions of Hamlet and Henry V, as well as in Parker’s Othello. Other notable films include Minghella’s Truly, Madly, Deeply. He frequently performs on radio and TV. 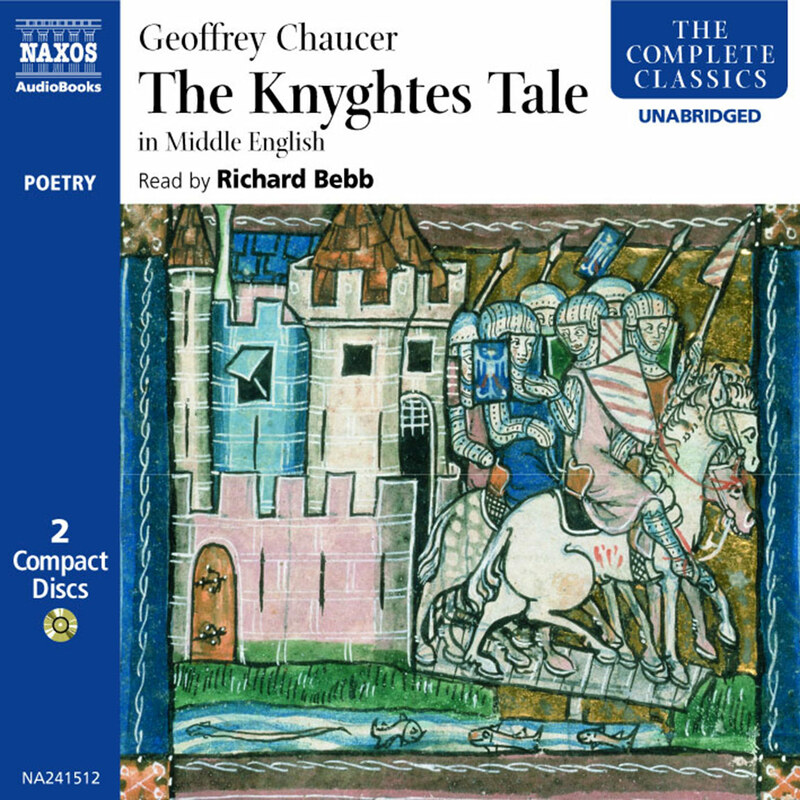 He has been involved in other Naxos AudioBooks’ productions including King Richard III, A Midsummer Night’s Dream and Poets of the Great War. 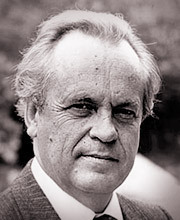 He has also played the part of George Tesman in Hedda Gabler and read Selections from The Diary of Samuel Pepys, The Physician’s Tale from The Canterbury Tales III and The House on the Strand for Naxos AudioBooks. 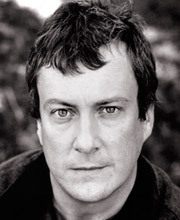 Stephen Tompkinson has wide experience in television, film, radio and theatre. His most recent television work includes the third series of In Deep, Ted and Alice and the lead role in Lucky Jim. Television plays and single episodes include Flint Street Nativity, First Signs Of Madness, A Very Open Prison, The Deep Blue Sea, Casualty and as Eric in And A Nightingale Sang. Stephen’s films include the critically acclaimed Brassed Off, Treacle, Hotel Splendide, and Tabloid TV. 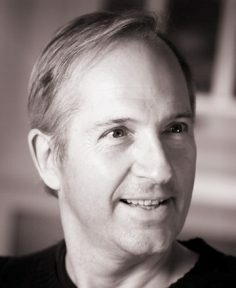 He has also had parts in a wide range of plays including Ivan in Art and Mortimer Brewster in Arsenic and Old Lace (both West End) the title role in Tartuffe (on tour), Paul in No One Sees The Video (Royal Court), Alec in Across The Ferry (Bush Theatre) and Tony in Women Laughing (Manchester Royal Exchange). 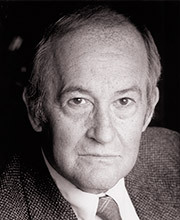 Charles Kay trained at RADA. 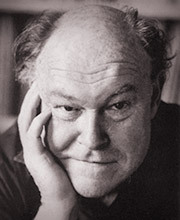 He joined the RSC in its early days to play Clarence in Peter Hall’s Wars of the Roses and stayed with the company for four years, after which he joined Olivier’s National Theatre at the Old Vic for six years appearing in As You Like It, Danton’s Death, Three Sisters and The National Health. Seasons at the Royal Court appearing in The Wesker Trilogy, The Kitchen, The Changeling and Luther. West End theatre appearances include The Homecoming, The Scarlet Pimpernel and The Woman In Black. TV credits include The Duchess of Malfi, Fall of Eagles, Loyalties, Serve Them All My Days, My Cousin Rachel, Edge of Darkness, Kind John, Fortunes of War and Darling Buds of May. Films include Amadeus, Henry V, Beautiful People and The Importance of Being Earnest. 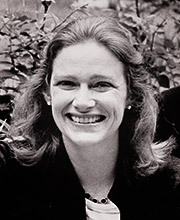 Rosalind Shanks began work in radio drama after winning the Carleton Hobbs Award. She has taken part in over 2,000 broadcasts, playing a great many leading roles including Desdemona to Paul Scofield’s Othello, and has read many times on ‘Poetry Please’ and ‘With Great Pleasure’. After leading roles in repertory she appeared at the National Theatre and also in the West End with Judi Dench directed by John Gielgud. She toured the world in Shakespeare’s People with Michael Redgrave. In television she has appeared in Muriel Spark’s The Girls of Slender Means and Mrs Gaskell’s North and South. Chaucer imagines a group of twenty- nine pilgrims who meet in the Tabard Inn in Southwark, intent on making the traditional journey to the martyr’s shrine of St Thomas a Becket in Canterbury. Harry Bailly, landlord of the Tabard, proposes that the company should entertain themselves on the road with a storytelling competition. The teller of the best tale will be rewarded with a supper at the others’ expense when the travellers return to London. 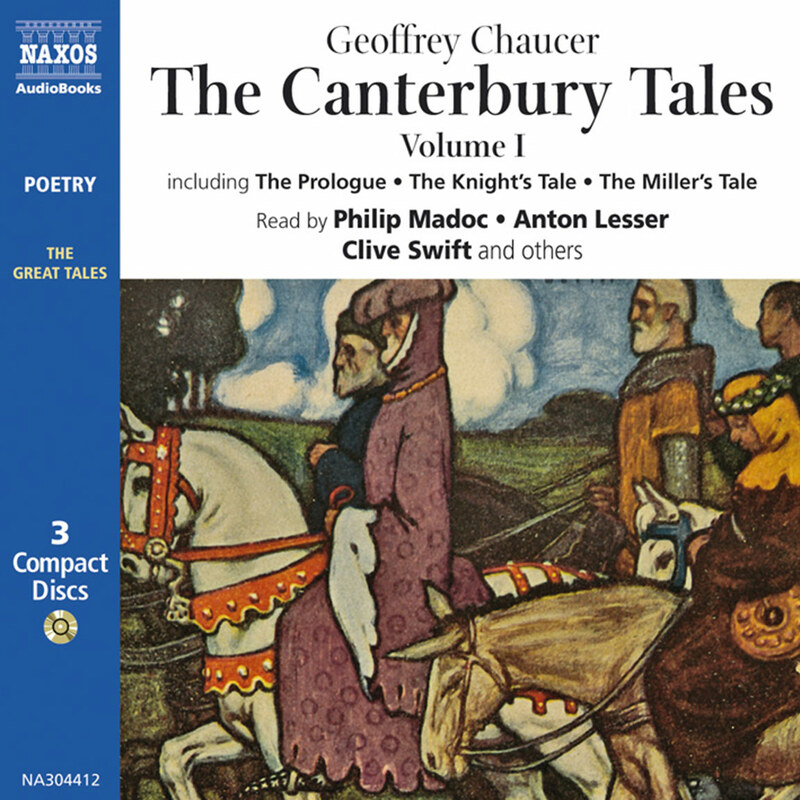 Chaucer never completed this elaborate scheme – each pilgrim was supposed to tell four tales, but in fact we only have twenty-four altogether – yet, with the pieces of linking narrative and the prologues to each tale, the work as a whole constitutes a marvellously varied evocation of the medieval world which also goes beyond its period to penetrate (humorously, gravely, tolerantly) human nature itself. Chaucer, as a member of this company of pilgrims, presents himself with mock innocence as the admiring observer of his fellows, depicted in the General Prologue. 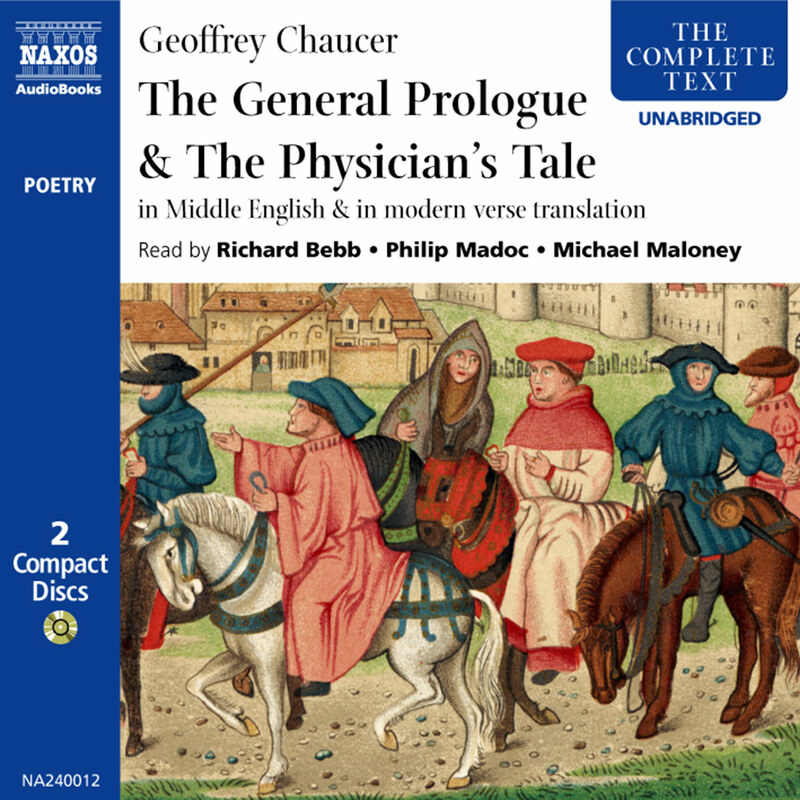 Many of these are clearly rogues – the coarse, cheating Miller, the repulsive yet compelling Pardoner – yet in each of them Chaucer finds something human, often a sheer vitality or love of life which is irresistible: the Monk may prefer hunting to prayer, but he is after all a manly man, to be an abbot able. Perhaps only the unassuming, devoted Parson and his humbly labouring brother the Ploughman rise entirely above Chaucer’s teasing irony; certainly the Parson’s fellow clergy and religious officers belong to a Church riddled with gross corruption. Everyone, it seems, is on the make, in a world still recovering from the ravages of the Black Death. The seventh tale (in Chaucer’s original order) is told by the Friar, a member of a mendicant order who uses his privileged position to exploit the young people of his district. 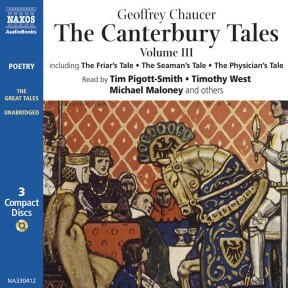 Many of the tales in Chaucer’s collection are told in order to score points off other pilgrims: the Friar uses his to make fun of the Summoner. In the story, a summoner makes a pact with the devil to share any ill-gotten gains they may make, but does not reckon on the perverse sincerity of the devil who will only take that which is ‘ex corde’ – from the heart – and is thus able to bear the summoner to hell and damnation when an old woman, with genuine feeling, wishes the duplicitous summoner to ‘go to the devil’. Not surprisingly, the Summoner’s Tale takes the form of a riposte. Summoners were officers of the Church responsible for summoning miscreants under canon law to the Church courts: Chaucer’s Summoner is an especially repulsive specimen, both morally and physically. Friars were equally known for their greed and corruption, so, in his tale, the Summoner has his Friar faced with the apparently impossible task of sharing out a legacy. This legacy consists of a fart ‘donated’ by a bedridden householder exasperated by the friar’s repeated requests for money. The tale suggests a symbolism whereby the friar’s hypocritical preaching is aptly represented by the fart. The Lawyer’s Tale is altogether more high-minded, befitting the dignity of its teller: Constance, a Christian princess, marries a sultan on condition that he converts to Christianity but then, victim of the sultan’s mother’s plotting, is cast away on the seas. The story is an allegory of Christian fortitude: years later, the wicked mother-in-law long since executed, the mother and son who have been miraculously preserved in their wanderings are reunited in Rome with the grieving sultan. A similar tale is also found in the ‘Confessio Amantis’ of Gower, Chaucer’s great contemporary, but both writers borrowed from an earlier text (or texts). The Seaman (Chaucer calls him a ‘shipman’ in the original) relates a story of cynical amorality well suited to his own ruthless character: we hear in the Prologue of his thieving and violence. A rich, workaholic merchant neglects his pretty wife who seeks solace in the arms of a family friend, a well-off monk given free rein by his abbot to travel outside his religious house. The husband pays his wife a meagre allowance, both sexually and financially; she therefore borrows from the monk to pay for finery and grants him sexual favours in return; she is not aware that the monk has himself borrowed the money from the merchant. If the story has a moral, it can only be that he who thinks solely of money lays himself open to exploitation in other ways. We know from the General Prologue that the Prioress is a lady who cultivates an air of selfless sensitivity but who nevertheless seems unduly interested in her own appearance and the impression she makes on others, men especially. Her tale is a simple exercise in religious pathos: a little boy from an Asian city is murdered by members of the Jewish community as he sings a hymn. His body is found because, miraculously, he continues to sing even in death. Modern listeners may well be repelled by the unthinking anti-semitism, but we have to remember how endemic such attitudes were in the Middle Ages: the story itself makes explicit reference to Hugh of Lincoln, allegedly murdered by Jews in 1255. The Manciple is a kind of domestic bursar or caterer, extremely shrewd in his business dealings yet almost entirely uneducated. His story is based on the well- known tale of the tell-tale crow: versions of it appear in Ovid, in the work of Guillaume de Machaut, and in Gower’s ‘Confessio Amantis’. Phoebus owns a talking crow which tells him of his wife’s sexual treachery; enraged, Phoebus kills his wife; later, he turns upon the crow and plucks its feathers, declaring that he and his issue ‘shall be black’, the devil’s colour. Again, the moral is a cynical one: never tell any man that his wife has been unfaithful. The Physician’s Tale takes us back to a world of principle and virtue – remote, as it happens, from the Physician himself who, it is clear from the Prologue, is a charlatan. The story, derived from Livy but owing much to a later version in Jean de Meun’s ‘Romance of the Rose’, is stark and shocking: a beautiful girl of impeccable virtue is cast into the power of a corrupt judge, Appius, but chooses to die at her father’s hand rather than be shamed. The Host’s reaction perhaps expresses the reader’s: the gifts of beauty and virtue may often, in this wicked world, be our undoing. Son of a vintner, Geoffrey Chaucer was born in London in 1340 or thereabouts. He enjoyed a successful and varied career as courtier and diplomat, travelling extensively in France and Italy, where he may have met Boccaccio and Petrarch. In 1374 he was made Controller of Customs in the Port of London; in 1386 he represented Kent as Knight of the Shire, and may have lived there until his death in 1400. He is buried in Westminster Abbey. deeply sympathetic view of human aspiration and weakness, and (when required) his capacity for close, ironic observation.